It is one of the most anticipated evenings of the year and perhaps the one that gathers more people connected with the Faculty of Medicine of the University of Lisbon. An audience of almost 3000 people, made up of lecturers, staff, students and alumni, gathered at Campo Pequeno on 8 November to applaud another night of entertainment, surprises and a sense of humour that leaves no one out. The Medicine Evening took to the stage about 400 final year students, who satirized student life and created moments of huge artistic imagination. 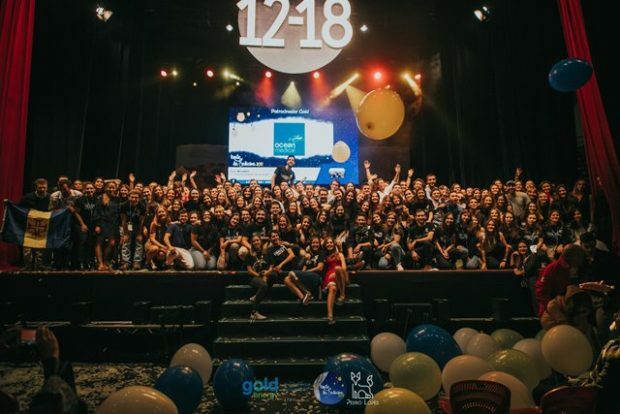 This year the show featured an opening in the style of “La La Land”, as well as the presentation of the sketch “Signing for both of Us”, inspired by the song “Amar pelos Dois” by Salvador Sobral. But this year’s big hit of the final year students was “Doctorcito”, a musical parody to “Despacito”. Final year students now give way to the next ones, who will prepare more unforgettable moments for next year, worthy of competing with the success of their original hits.